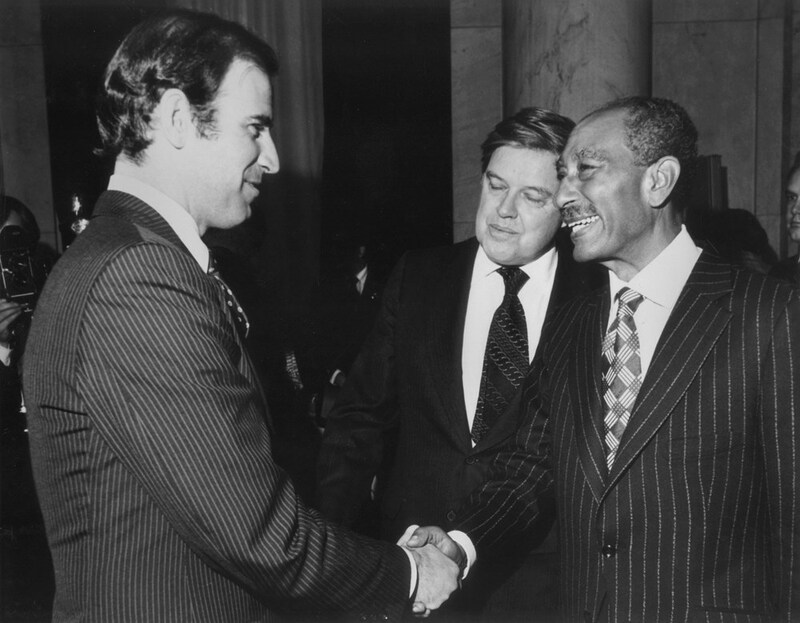 Frank Forrester Church III (July 25, 1924 – April 7, 1984) was an American politician. He was the United States senator of Idaho. 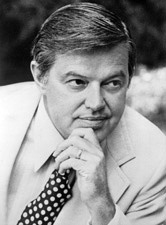 He served as senator from 1957 to 1981. He was a member of the Democratic Party. Harris was born in Boise, Idaho. He studied at Stanford University. Church married Bethine Clark Church in 1947. Their marriage would last until Church's death in 1984. Cranston ran for President of the United States in 1976, but lost the Democratic Party primary to Jimmy Carter. Church and his wife, Bethine had two children. Church died in Bethesda, Maryland from pancreatic cancer, aged 59. Frank Church Facts for Kids. Kiddle Encyclopedia.